Wintry Scene on Cape Ann MA for Our World Tuesday ~ Another photo below . 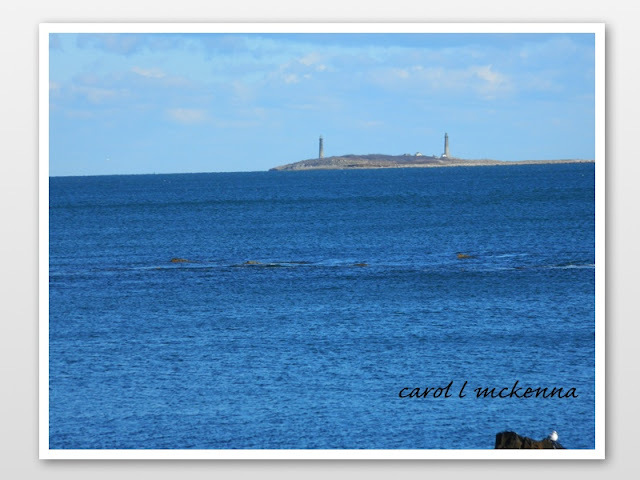 Welcome to Tuesday post of photos of Cape Ann MA and haiku poetry warming our wintery hearts. When I am in the 'zone' of creating, whether, art, photography or haiku, the world seems to roll on by and my spirit is filled with a gentle warmth. 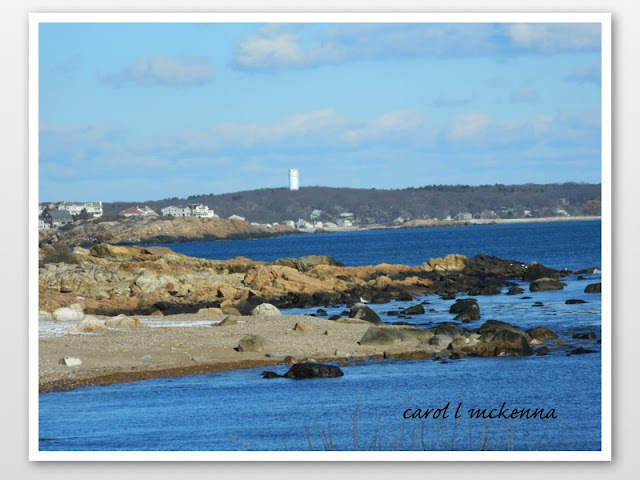 Above and below there are two Cape Ann MA photos that show the deep blue waters and the rocky coastline that we love. It is winter; yet, have had some rather mild days ~ Great for wandering around and taking photos and 'seeing'. Off the 'Back Shore' of Cape Ann ~ A View of 'Twilights' ~ deactivated now and electronically controlled. 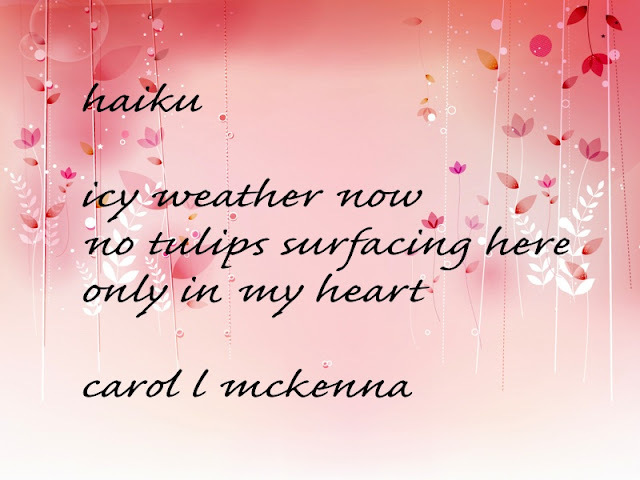 Enjoy our photography and haiku and then wander on over to the creative bloggers posted above.